I created 5 Garden Hacking Secrets For The Suburbs because I have been gardening for 10 years and I want to share with you the best ways to grow food and flowers in the suburbs. You will be healthier as will the local environment. You too can have great food without working too hard or spending too much money. 5 Garden Hacking Secrets For The Suburbs is a result of my 10 growing seasons. My name is Tony Teolis and I began gardening because I wanted to grow food for my family. We were new homeowners in 2009 and I felt it was important for the home to produce for us. I didn’t know what I was doing but I started anyway. I worked way too hard for the results I was getting but I didn’t know any better and was loving in it. But we did harvest more tomatoes that first-year than we knew what to do with. 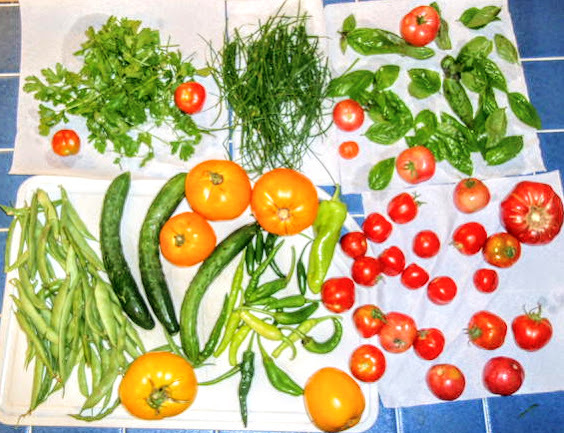 Consequently, my goal was to get to where our small ¼ acre plot could produce at least 10% of our fruit and vegetable needs. I was worried about the quality and safety of the food we were eating. I worried about having no control over any part of an over interdependent life. The experience and skills I have gained over these past ten growing seasons are now organized in a format that will allow you to gain gardening knowledge quickly. More importantly, you will put food on the table and support yourself. Smart use of the information that is available through 5 Garden Hacking Secrets For The Suburbs will eliminate apprehension about what to grow and how to do it in a way that is tasteful and tasty. 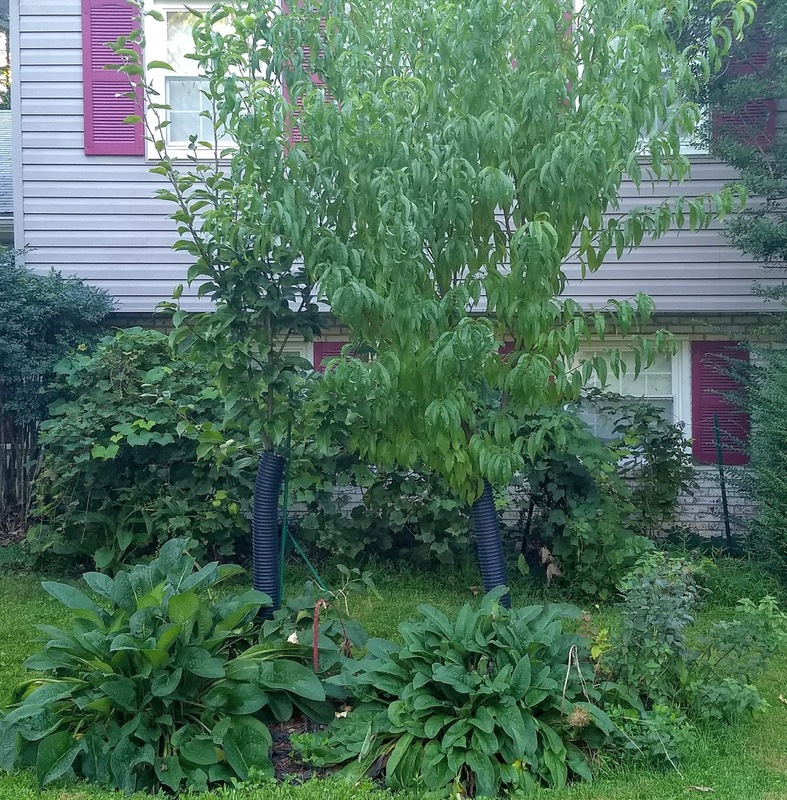 I live in northern Virginia suburbs and most neighbors were not used to fruit-bearing plants in front or backyards. Let alone 5 Garden Hacking Secrets For The Suburbs. Neighbors and friends told me to not try to grow food. The deer will get them, the bugs will get them, it won’t look good, etc. 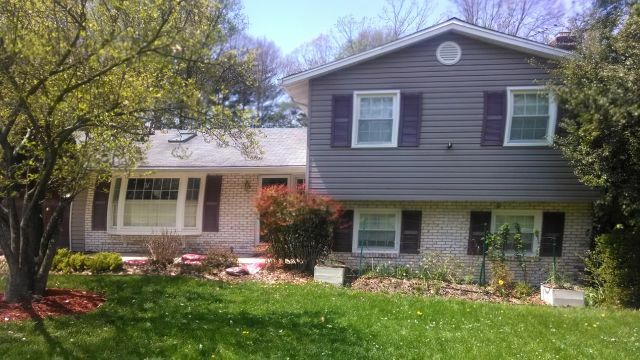 But this is what my front and back yards looked like before I began any gardening and I wanted it changed to be productive. As typical with anything I do in life.especially when I have an unusual idea there once again seemed to be a line of people ready to stop my plans before they began. 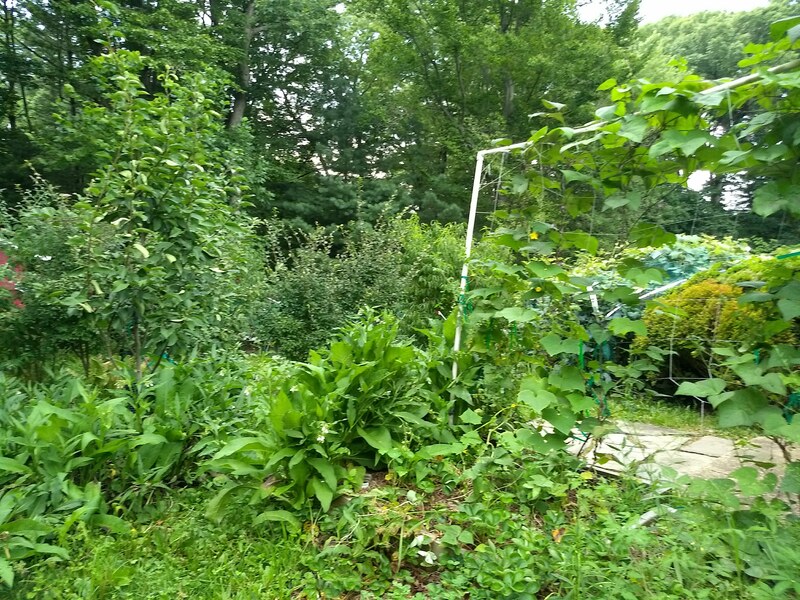 My wife didn’t want the yard messed up, my kids were too little to help (they weren’t), my neighbors didn’t want With one garden at a time and interconnecting the different gardens into a food forest their concerns quiet. I now grow a lot of food and flowers on just 2,500 square feet. 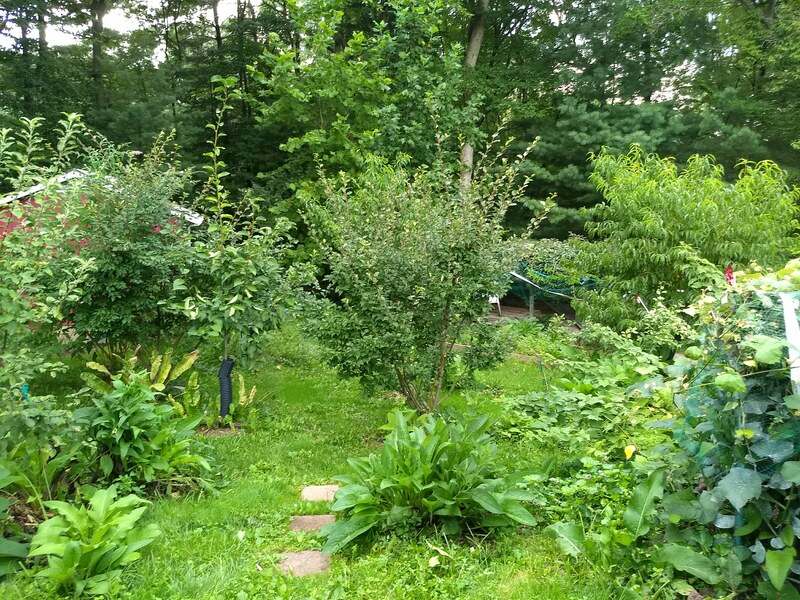 The yards now host 9 fruit trees (apple, peach, and pear), 7 grape Vines, 3 kiwi plants spread on a huge arbor, 7 big elderberry bushes, 2 great goumi berry, 10 blueberry, a fig tree, lots and lots of blackberry and raspberry, strawberry, asparagus, you name it. The inspiration for the food forest in my yard. Take it to look at the pictures and you will see how my plans came to be over time. I’ve been gardening for 10 years and I’ve made lots of mistakes. One lesson at a time I’ve learned from the best to become a producer and I can show you how to do it better and faster. 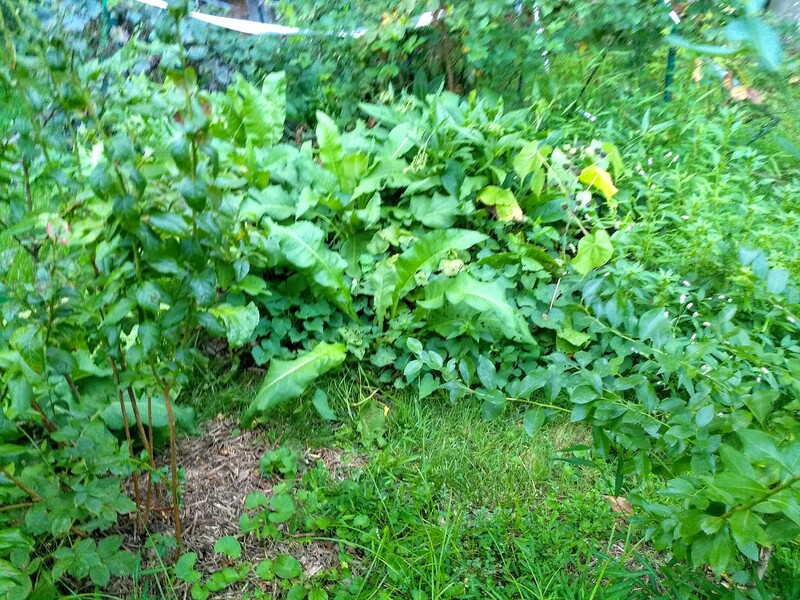 By the third growing season, I was following the 12 Permaculture Principles. In November of 2011, I read some articles about Sepp Holzer and his experience working the Krameterhof farm located in the south-central foothills of the Austrian Alps. As a result I built my first hugel bed before Thanksgiving. I soon imagined walking through the backyard with outstretched hands and no matter where I turned to fruit and flowers were within reach. The rain fell hard but was slowed in its normal steep downward slosh that continuously eroded the sloped backyard. We now walk through the backyard and no matter where we turn we are touching fruit and flowers. Imagine having the sweetest home in the neighborhood. Imagine making it a real Home Sweet Home. Lots of berries suitable for zone 7 b can grow in your yard. 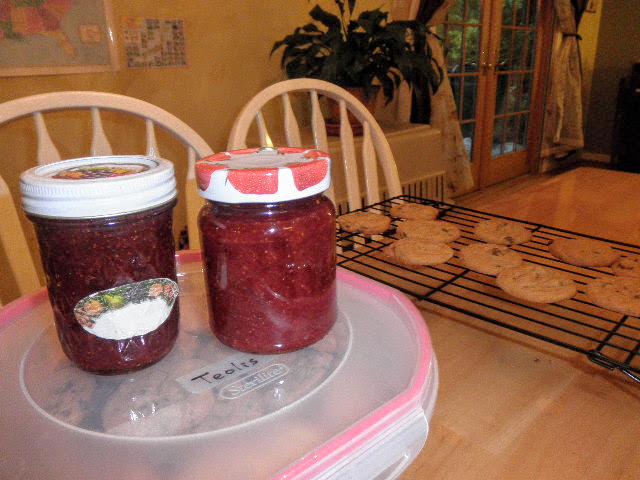 You can have raspberries, blackberries, blueberries, goumi berries, goji berries, strawberries, elderberry, and more. That’s not all. 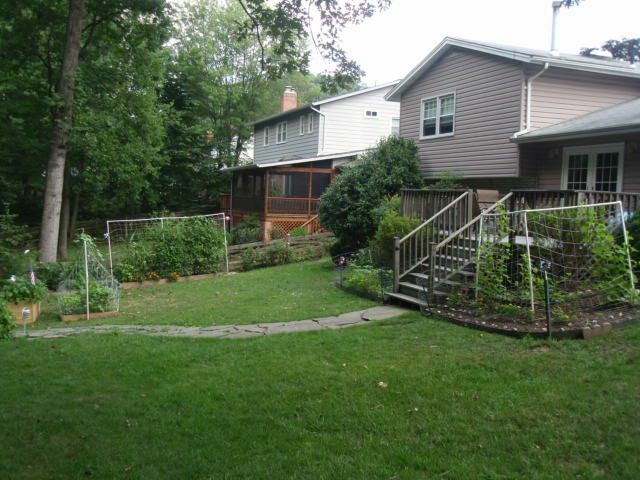 Imagine a backyard full of food, flora and fauna. There’s apple, peach, and pear trees. All together and interwoven. A sweet food forest that provides habitat. Imagine if this could be in your backyard. Don’t take gardening advice from non-gardeners. You know the world needs a hand and that begins with your backyard, your front yard, your porch, or your patio. You can lend a hand to be productive and protective in your environment. One day at a time, one plant at a time, you too will become a gardener, a giver of life, a producer. Listen to these people who have led the way to understand that freedom begins with a seed. Jack Spirko of the Survival Podcast Don’t let the name fool you. TheSurvivialPodcast .com features Jack Spirko with the most inspirational podcasts on gardening and all things permaculture. It’s because of Jack my yard and home are productive. Paul Wheaton and Permies.com In 2012, Geoff Lawton, the crown prince of permaculture, dubbed me the Duke of permaculture. Damn cool. In Defense of Plants Plants are everything on this planet. They have this amazing ability to use our nearest star to break apart water and CO2 gas in order to grow and reproduce. The botanical world is full of amazing evolutionary stories. I am here to tell those stories. My name is Matt and I am obsessed with the botanical world. On The Ledge I’m Jane Perrone – freelance writer, and presenter and producer of indoor gardening podcast On The Ledge. I like growing weird veg and houseplants and walking in the countryside with my hound Wolfie. As a result I know 5 Garden Hacking Secrets For The Suburbs and it’s important to share them with you. 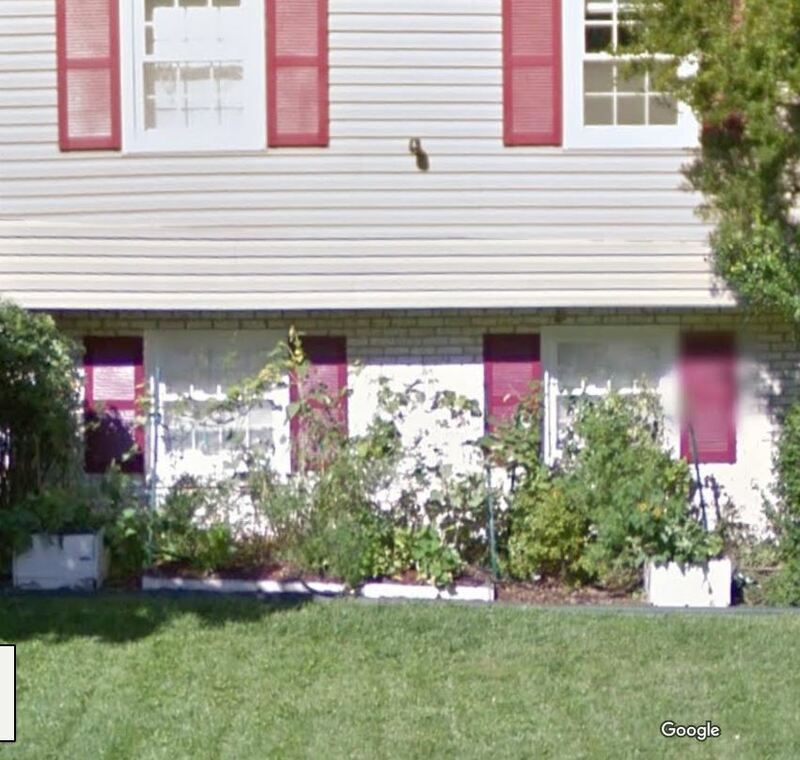 I created todolisthome.com because I wanted to share my gardening and beekeeping activities. First of all, being a middle-aged first-time homeowner made me realize how much I didn’t know. It also made me realize how fortunate I was to be able to learn and share with technology. I thought if I wrote and posted video and photos for a website I could be a resource for others. Sunshine – I learned to build only after looking up, raising my arms and turning slowly 360 degrees to see how much open space I really had. Do it and draw it. 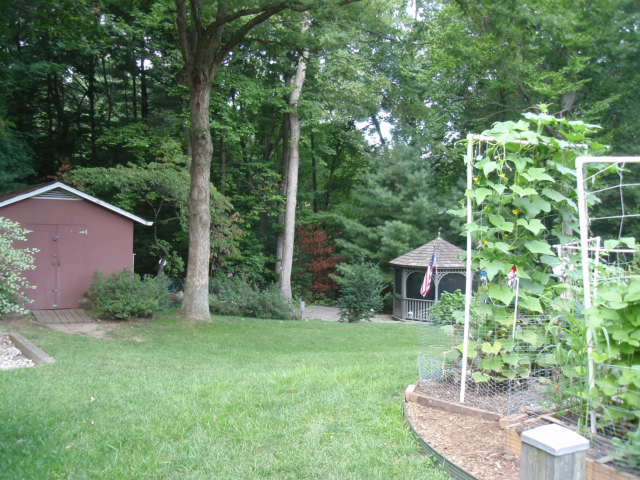 Water – The backyard is sloped 30 degrees. I learned how to slow water and store it for future use. Soil – Do Not TILL! Build soil above for better control, long-term development, and productivity. Temperature – It varies even in small yards. Use microclimates to your advantage. Similarly, I reflect on a time 10 years ago when we didn’t have a home but I knew we would because I had bought the seeds that said so. Long before Jack Spirko, Stephen Harris, and Paul Wheaton provided the much need advice to make me a smarter gardener and farmer. While well before the time, I read Gaia’s Garden, Food Not Lawns and Square Foot Gardening I bought seeds online from Big John. As soon as I had a chance I planted the seeds and tried to sprout and grow them from the soil in my garage. More mistakes followed as I then dug too much and sowed too many seeds in the wrong places. But I learned and I am grateful to count the blessings for what has been achieved since while knowing all of this is fleeting. That first season I was determined to grow broccoli and cauliflower and We eat some broccoli, cauliflower was rarely on the shopping list. I did not read up n them prior to sowing and they were the lanky plants described above. At times I have tried other things we don’t eat such as turnips. I did get a good crop the season I grew them but they were mostly just chopped up for salads and usually just for me. They revealed themselves over time and as I learned them they all seemed to have the same themes. However, I discovered the hard way that there can be too many distractions to keep you from establishing and achieving goals and now I want to share the easy way to develop a course and stay on it. The hard way is a path that takes more time to achieve goals. Likewise, I have been blessed with knowing what to do and when for the big moments in life. If a song doesn’t shake your beans then skip to the next one that does. I can show you how. What would life be like if you no longer had to work jobs you hate? Picture yourself in the future with a job you love. Are you smiling? My career spans three continents. Let’s make your next big step happen with career hacking secrets. 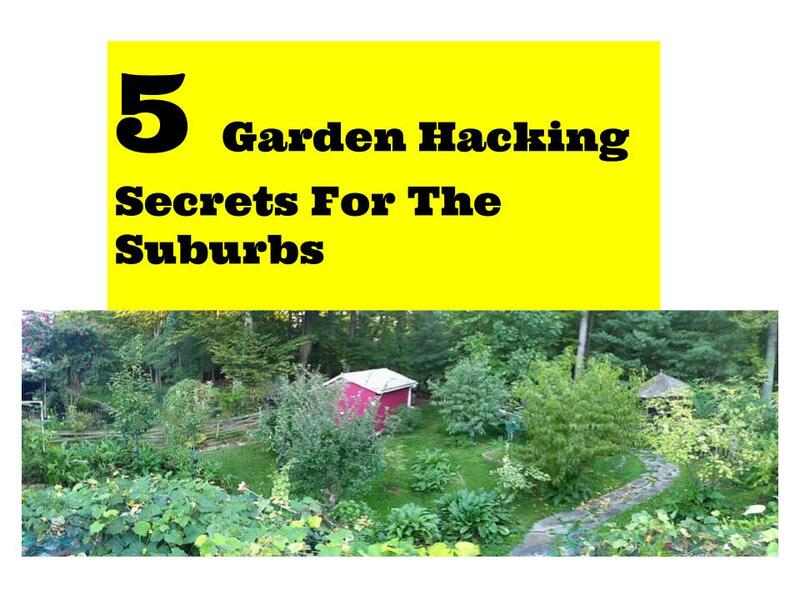 5 Garden Hacking Secrets For The Suburbs consists of the 5 Secrets each presented in a 5 module course with 6 lessons per course. First of all, they are what has worked for me in Northern Virginia and I presume would work for most of USDA zone 7 b. Here they are! More can be found at the Before and After page. We have a yard we can wander through most of the year. Come February everything is down to the ground and the fruit trees are bare and sullen. Certainly, I’ve learned that hope springs eternal and each March the crocus pop up to say “Not much longer now”. The work and the rain begins again and the beauty of this plan brings possibilities and life. Jars of jam and honey. A healthy body for all the work it takes to get things done. Baskets of food Knowledge which I share with you is a great byproduct of this venture in food foresting. Permaculture is not confined to the yard as the peace of mind it brings can be applied throughout the day. Consequently seeking that balance while trying not to influence it. Nature rules in so many ways that the similarities between permaculture practice in the yard is a practice in the natural way of things. Peace of mind comes with it. What makes 5 Garden Hacking Secrets For The Suburbs Different? Above all, there are all kinds of gardening knowledge out there but my 10 Years of Experience combined with technology will help you achieve your gardening and food production goals. Smart use of the knowledge provided by 5 Garden Hacking Secrets For the Suburbs allows for preferred food and garden identification, planning and setting a course. Because I have over 10 years of experience bringing gardens to life I want to help you make great gardens. First of all Nature bats last. Even the best efforts will fail. What can we learn from that? Do you want to learn more about 5 Garden Hacking Secrets For The Suburbs?